Anticoagulation medications that slow or decrease the body’s ability to form dangerous blood clots play a crucial role in both the prevention and treatment of blood clots. If you have been prescribed warfarin, you know the importance of regular INR blood tests to ensure its effectiveness. Patients prescribed warfarin are required to undergo routine blood tests to make sure the dose is correct. 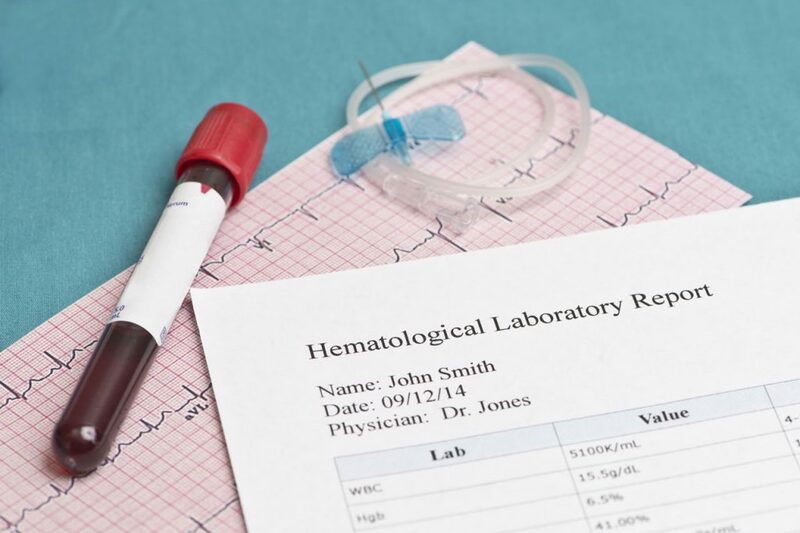 The following information explains the options available to patients for this type of routine blood testing, with emphasis on the option of at-home or patient self-testing. This information does not take the place of instruction or guidance received from your personal physician or healthcare team. You should always consult with your doctor about your healthcare and anticoagulation management needs. Dangerous blood clots can occur in a person’s arteries or veins – the vessels that circulate blood through our bodies. 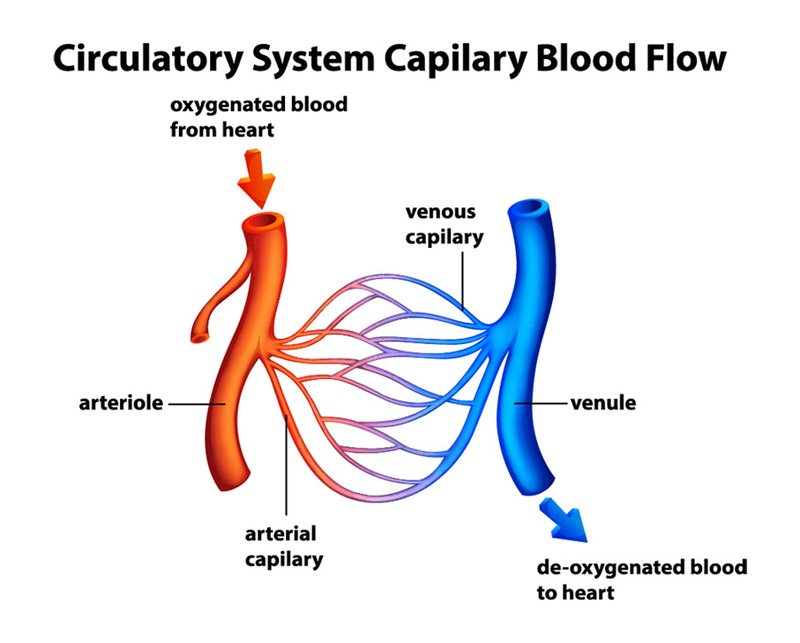 Arteries move oxygenated and nutrient-rich blood from the heart to other parts of the body. Veins move deoxygenated blood away from the body’s organs and back to the heart. When a blood clot forms in a vein, it can prevent the return of blood to the heart, and cause pain and swelling as blood collects behind the clot. Deep vein thrombosis or DVT is a clot in a major vein of the leg or arm. Left untreated, a DVT can grow or break off and cause a pulmonary embolism or PE, a blood clot in the lung, which can be life-threatening. When the heart is working normally, electrical signals generated in the heart cause the heart to pump blood in a regular rhythm. When you have atrial fibrillation or AF, the normal rhythm of your heart becomes irregular, due to disorganized electrical signals. This causes the upper chambers of your heart, called the atria, to beat chaotically. This impairs the ability of the heart to pump efficiently. 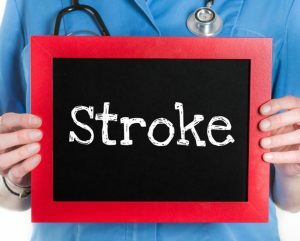 As a result, the blood can sometimes pool in your heart and form a blood clot, which can lead to a clot-provoked stroke. 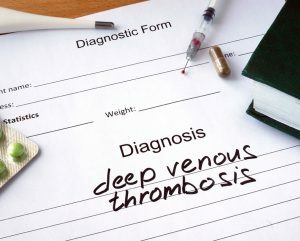 When a person is diagnosed with a DVT/PE, or learns that they are at increased risk for a blood clot due to atrial fibrillation or another risk factor, it can be a frightening, and, at times, an overwhelming experience. While everyone’s blood clot experience is unique, all people affected by blood clots should work with their healthcare providers to develop an individualized treatment plan that best meets their needs. Anticoagulation medications that slow or decrease the body’s ability to form dangerous blood clots play a crucial role in both the prevention and treatment of blood clots. While blood clots are dangerous and can have life-altering consequences, they can be safely prevented and treated with anticoagulation medications. In some cases, a person affected by a blood clot or at risk for dangerous blood clots may be prescribed anticoagulation that they will take for a short time, or for just a few months. Other people may require anticoagulation indefinitely, or for the rest of their life, when they are at long-term risk for life-threatening blood clots. Warfarin is a prescription anticoagulation medication that has been used for more than 50 years to treat and prevent blood clots. Warfarin is the generic name for this medication, and its current brand names include Coumadin® and Jantoven®. Warfarin prevents blood clots from forming or growing larger by blocking the formation of Vitamin-K dependent clotting factors. Millions of people today are prescribed warfarin, and, despite the recent introduction of new oral anticoagulant medications, millions of people will continue to depend on warfarin for many years to come. Certain diseases or conditions, for example, prevent some people from using the newer oral anticoagulation therapies, so warfarin will continue to be an important therapeutic option. As with any anticoagulant medication, the goal of warfarin treatment is to slow or decrease the body’s ability to form dangerous blood clots, but not to eliminate the body’s clotting process completely, because blood clots are a natural and beneficial part of our body’s healing processes. Bleeding, including the potential for serious or dangerous bleeding, can be a complication of warfarin therapy and all other anticoagulation medications. In the case of warfarin therapy, not all people respond the same way to its anticoagulant effects. 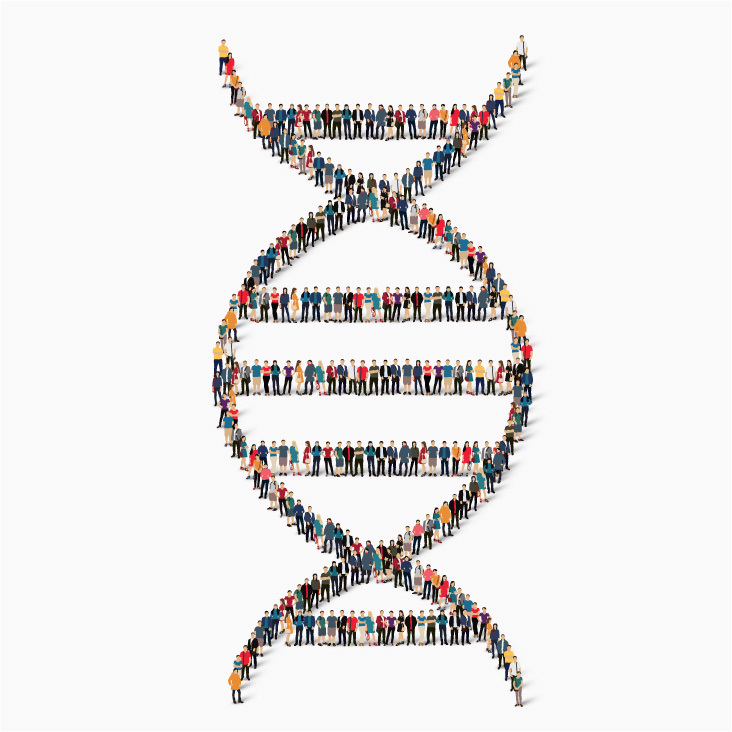 Different factors, such as genetics, weight, diet, other illnesses, and potential interactions with other medications, cause people to respond differently to warfarin therapy. This is why warfarin requires patient-specific dosing and monitoring. Healthcare providers adjust the dosage of warfarin based on the results of routine blood tests all warfarin patients are required to undergo. The specific blood test used to measure the time it takes for blood to clot is called a prothrombin time test, or protime (PT). The PT is reported as the International Normalized Ratio (INR). The INR is a calculation based on results of a PT test and is used to monitor individuals who are being treated with the anticoagulation medication warfarin. Patients prescribed warfarin must have their blood monitored frequently – at least once a month and sometimes as frequently as twice weekly – to confirm that the dose of warfarin prescribed is in a safe and effective range. Careful and routine INR testing helps physicians monitor and, as needed, adjust a patient’s warfarin dosage – either up or down – to ensure that a patient is optimally protected from both blood clots and dangerous bleeding. Medication adjustments usually result in additional blood tests to check a patient’s INR and ensure effectiveness and safety. If a person’s INR is too low, blood clots may not be prevented. If a person’s INR is too high, they may experience uncontrolled or dangerous bleeding. 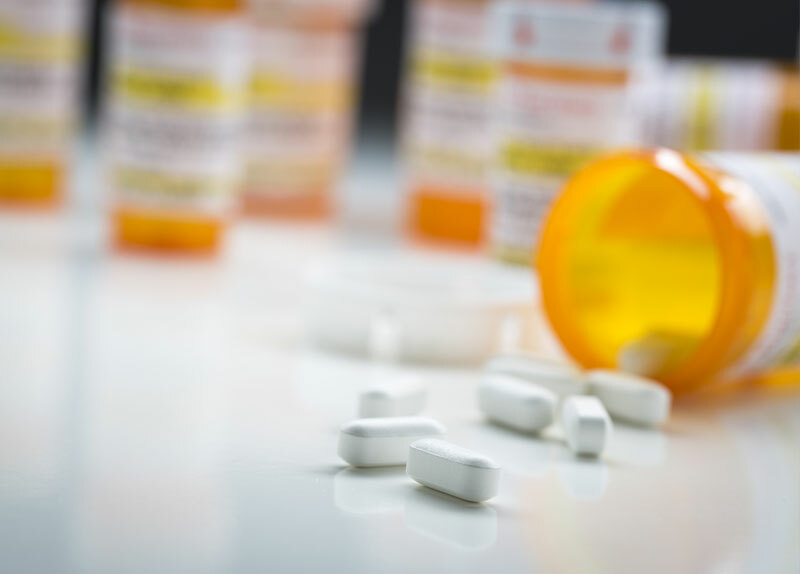 Bleeding is a complication or potentially dangerous side effect associated with all blood thinning medications. For most people, a target INR range of 2.0 to 3.0 is generally an effective therapeutic range if they are taking warfarin for disorders such as atrial fibrillation or a blood clot in the leg or lung. Some patients, such as those who have a mechanical heart valve, might need a slightly higher INR. Your doctor should identify the appropriate target range for you. There are several different ways a patient may undergo INR testing and subsequent warfarin dose adjustment. A venous blood draw takes place at the doctor’s office, a laboratory facility, or an anticoagulation clinic. With this type of test, blood is drawn through a vein stick, usually in the arm, and then tested. Depending on whether or not the blood needs to be transported to another facility to be tested, results may be available in as soon as one to two hours, or as long as one to two days. Typically, a physician or nurse will contact the patient to share the results of their INR test if they need to adjust their warfarin dosage. The venous blood draw process can be inconvenient for some patients, as they may have to travel to frequent blood draws, which can be time consuming or difficult for people who have busy schedules, work full time, or travel frequently. Conversely, it also may be very difficult for people who are unable to drive, elderly, immobile, or very ill. It also may be uncomfortable or upsetting for people who are fearful of needles. Point-of-Care or POC testing takes place at a physician’s office, laboratory facility, or anticoagulation clinic. A small drop of blood is collected by your healthcare provider from a finger stick, and is then transferred on to a point-of-care instrument or POC device. The INR results are available within minutes and the patient usually waits for the results while at the physician’s office or clinic. 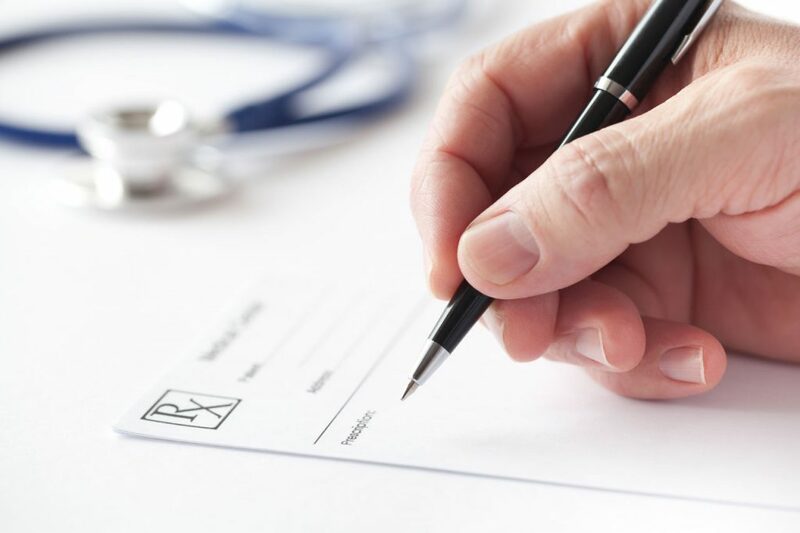 Typically, patients are immediately informed of their INR results, and a discussion can take place right away about any medication adjustments that might need to be made. While POC devices may lead to less accurate results for some patients with specific clotting disorders, POC devices can also lead to easier warfarin management and more immediate communication between healthcare providers and patients. The same POC instruments that are used to collect a finger sample from a patient in an office or clinic setting also can be used by patients at home or while traveling to check INR levels. The devices used for at-home INR testing are typically small and lightweight. For INR testing, only a small amount of blood – one small to large blood drop – needs to be applied to a test strip. After a patient collects a blood sample and produces a result using the POC device, the patient calls the doctor’s office or anticoagulation clinic with their results. Sometimes, these results can even be entered into an online portal, and some self-testing devices feature wireless, automated transmission of the results. The healthcare provider or clinic then provides feedback to the patient regarding any medication adjustments that might be needed. Some patients who use a POC device to check their INR at home may be instructed to adjust their warfarin dosage on their own. While this type of anticoagulation management has gained popularity in some European countries, it has not yet been widely embraced by U.S. health professionals or healthcare systems. However, experts believe that it will become more popular in the U.S. in the future. Always take your anticoagulation medications as prescribed, and consult with your doctor before making any changes to your prescribed treatment. Potential Benefits of INR Self-Testing? Patients who have demonstrated compliance with previous anticoagulation management. Patients who have the physical ability to perform testing or have a committed caregiver who is willing to assist in testing. Patients who have a healthcare provider who approves patient use of a POC device. 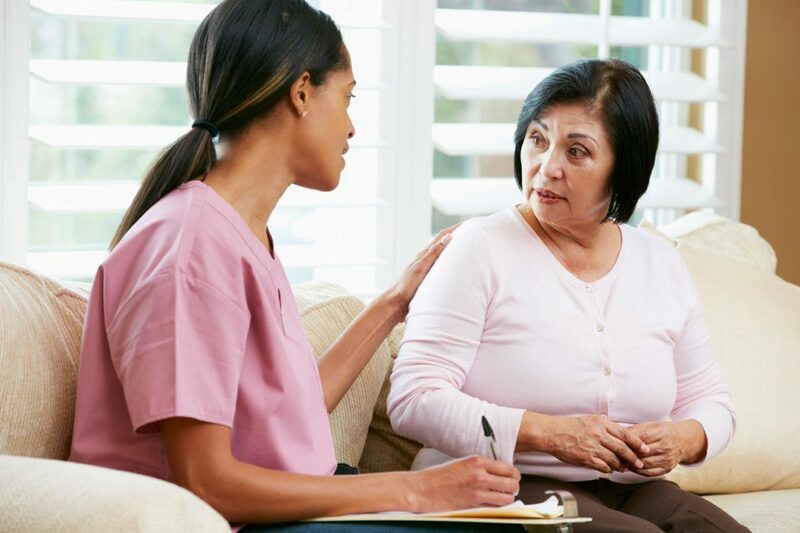 Patients who agree, with their healthcare providers, upon a method of communication for discussing delivery of results and medication adjustments. If you are interested in doing INR self-testing at home, you should talk to your physician about the pros and cons of going this route, and carefully consider your individual medical history, diagnosis, current situation, treatment plan, and long-term goals as you make your decision in consultation with your healthcare team. Self-testing is not for everyone. Your healthcare provider is the best person to help you determine if INR self-testing is right for you and your treatment plan. It is also important to note that training and consistent quality control of the POC device are essential to safe and effective INR self-testing. Research shows that, compared to standard INR monitoring, patients who self-monitor their warfarin therapy have better therapeutic experiences without an increase in side effects or harmful outcomes. In fact, several studies have shown that individuals who monitor their own INR have slightly less bleeding and clotting complications, and that they are more often in the target INR range, meaning that their anticoagulation therapy is better controlled. Is INR Self-Testing Right For Me? INR self-testing may be a good choice for some, but it’s not right for everyone. Click on the link below to read more about whether or not self-testing is right for you. 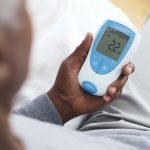 Do INR home monitoring devices give reliable INR results? 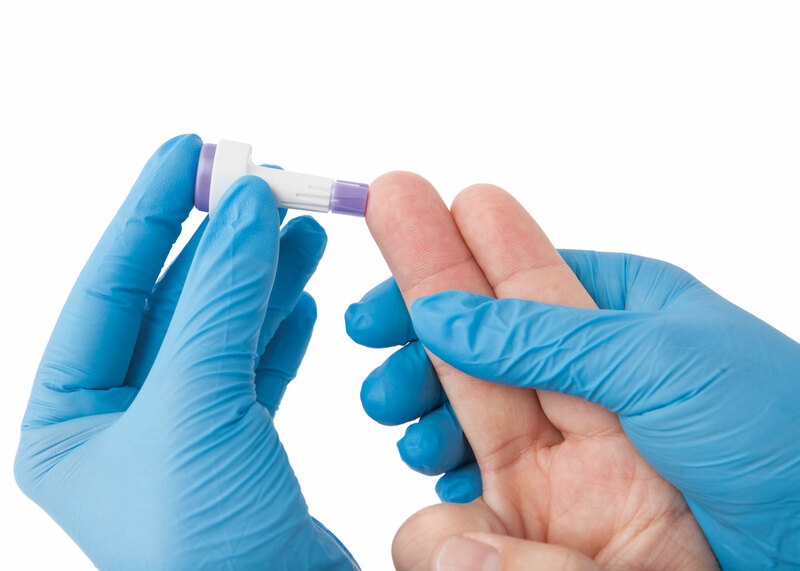 INR values obtained with the finger stick home testing devices typically correlate well and are able to be replicated with INR results that are determined from venous blood draws, making them reliable. In fact, recent research indicates that self-testing may produce better outcomes for patients who are eligible to participate.It is important to note that POC instruments are unreliable in about one-third of patients who take warfarin and who are also affected by the clotting disorder antiphospholipid antibody syndrome (APLS or APS). In these patients, the POC devices give INR readings that are too high, or the instruments can report an error message. If you have APS, your INR levels should be checked via a vein draw in a laboratory setting and compared with a POC reading from a finger stick. Only if both values correlate, may it be acceptable for APS patients to use a POC device. 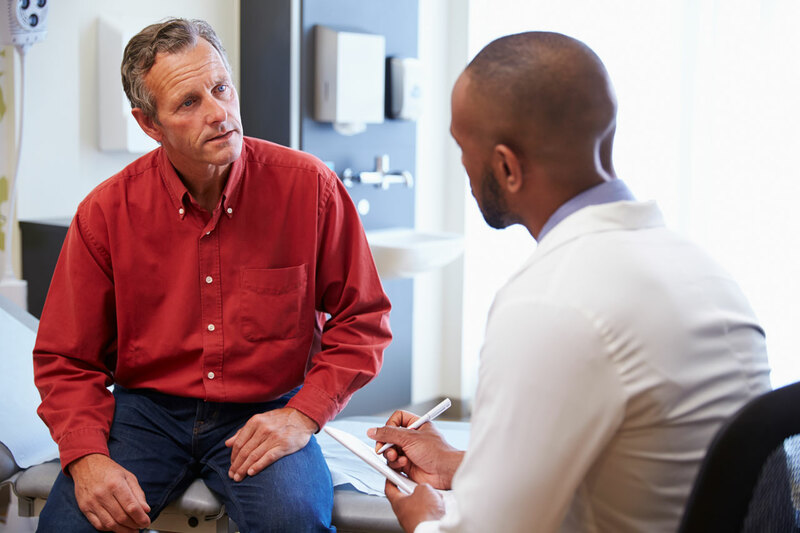 APS patients should discuss their testing options with their healthcare providers. Do insurance companies pay for home monitoring devices? Many insurance plans, including Medicaid and Medicare, do often cover the cost of home INR testing for some conditions that require anticoagulation therapy.Eligibility for INR self-testing under Medicare and most private insurance plans require that you be diagnosed with atrial fibrillation, deep vein thrombosis or pulmonary embolism, have a mechanical heart valve, or be at increased risk for the development of a dangerous blood clot. 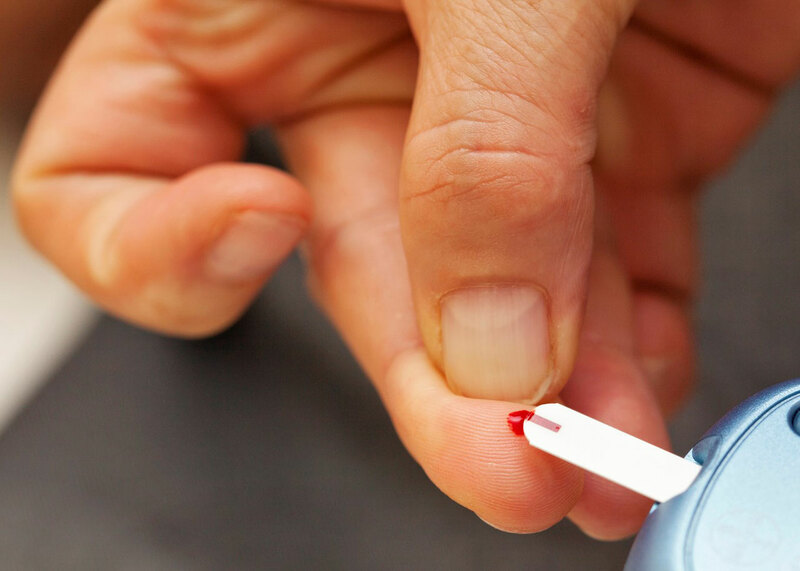 In addition, you have to demonstrate that you have been taking warfarin successfully for at least 90 days, be able to perform the test at home on your own or with the assistance of a caregiver, undergo training for the use of the device and demonstrate that you know how to use the device correctly. Medicare patients can learn more about their potential coverage here. 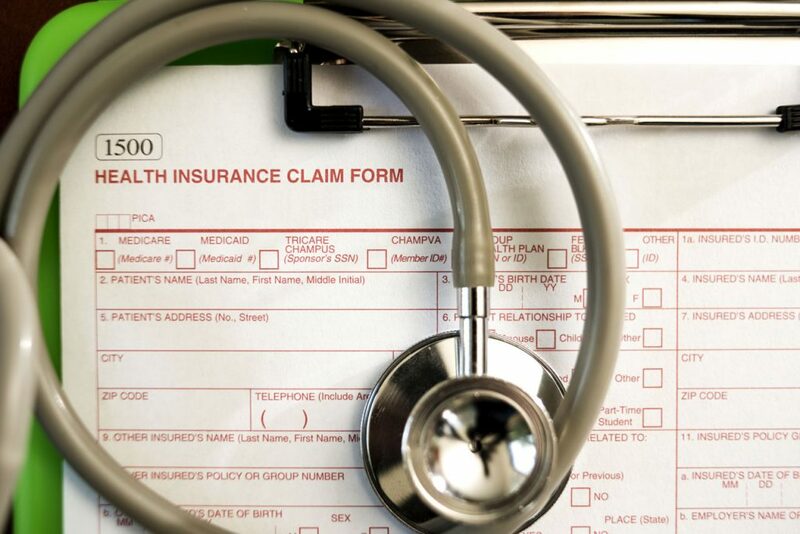 Private insurance plans frequently follow Medicare’s policies, but they may differ slightly. Speak with your insurance provider for information about your coverage options. Medicaid coverage of INR self-testing varies, and you should contact your state’s Medicaid office to determine what your options or potential Medicaid coverage might entail. In addition, many of the companies that manufacture or distribute the self-testing devices also may be able to help you understand your insurance coverage and options. Several of these companies, which you can read about below, can help confirm your insurance coverage for you. How do I obtain an INR testing device or get underway with self-testing? The advice or recommendation of your physician or anticoagulation clinic, based on their experience and knowledge. The experience of other patients and their satisfaction with their home monitoring device and the educational and support services provided to them by the manufacturer and/or distributor. The amount of blood needed for the test strip. Ease of use associated with operating the instrument or testing device. Weight of the instrument may matter to you, especially if you travel frequently. If you are on warfarin and are interested in checking your INR with a home monitoring device, you should discuss your options with your healthcare provider. Your healthcare provider will need to 1) write a prescription for the device 2) be available to instruct you in dosage adjustments and 3) remain medically responsible for your anticoagulation management.Once a prescription has been written that directs you to self-test your INR, you can speak with your doctor or your insurance company for guidance about where to obtain your device and how to get started. You also can get similar guidance from a POC device manufacturer or an Independent Diagnostic Testing Facility (IDTF) or distributor that provides patient services connected to at-home INR testing. Most of these IDTFs will require that your doctor send them your self-testing prescription, as well as your relevant medical information, to enroll you in their service. 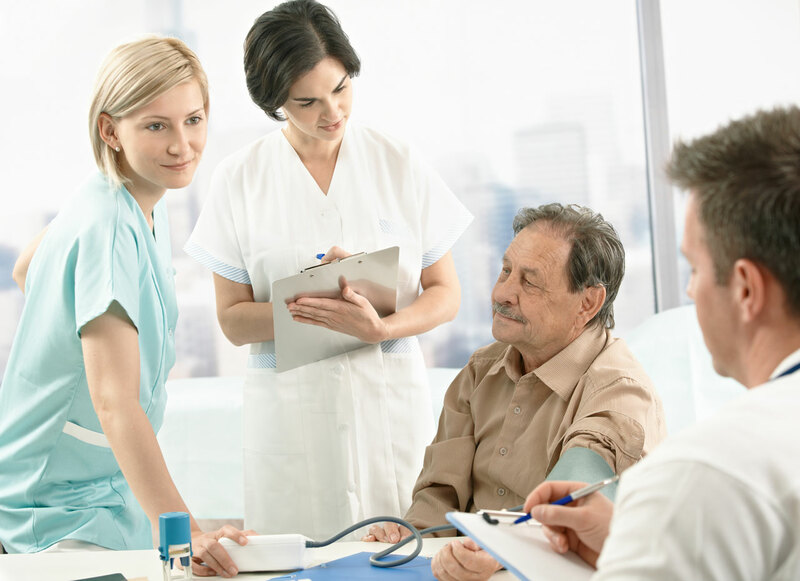 IDTFs can play a valuable role in your self-testing efforts, as they can help you verify your insurance or Medicare coverage, provide training to help improve your self-testing skills, help manage your testing results, and ensure that your test results routinely reach your healthcare professional. PTINR.com is a service of Alere, the manufacturer of a line of diagnostic devices, including INR home monitoring devices. Alere recently issued a voluntary recall of its INRatio® 2 home-testing device, but its PTINR.com site, which provides patient support for INR self-testing, remains available for use with other INR self-testing devices. To learn more about this option, review their frequently asked questions here. CoaguChek® and CoaguChek® Patient Services is a service of Roche Diagnostics. Roche Diagnostics manufactures and sells a broad spectrum of diagnostic equipment and supplies, including the CoaguChek® XS device for INR self-testing. To learn more about this company’s INR self-testing devices and patient home-testing services, you can begin by reading the information that appears on their CoaguChek® Patient Services website here. mdINR is a Lincare company, and an IDTF that provides equipment and services for clinicians and patients who perform INR POC or at-home testing. You can learn more about their services by reviewing the frequently asked questions posted to their website here. RCS is an IDTF that supports the INR self-testing needs of clinicians and patients. You can learn more about INR self-testing through this service by reading the frequently asked questions that appear on their website here. PHM is an IDTF that supports the INR self-testing needs of clinicians and patients. You can learn more about INR self-testing through this service by reading the frequently asked questions that appear on their website here. Can I purchase an INR self-testing device on my own? Medical experts stress the importance of doing your self-testing in consultation with your doctor, working in conjunction with an IDTF. While the cost of testing through an IDTF varies depending on your insurance coverage, most plans typically cover the services provided by an IDTF, including patient training with the device, providing the equipment and supplies for monitoring your INR, and reporting your test results to your doctor.However, you can purchase PT/INR devices for home testing on your own. For example, on the Internet the devices can be acquired from some online medical supply companies and from more widely recognized online retailers, such as Amazon. The price for the devices ranges widely, from $600 to more than $3,000, and the price for test strips ranges from $7 to $18 per test. You should note that in some cases the online retailers of these devices have not been authorized by the device manufacturer to distribute the device. Also, your health insurance may not cover the cost of the device you buy on your own through the Internet. 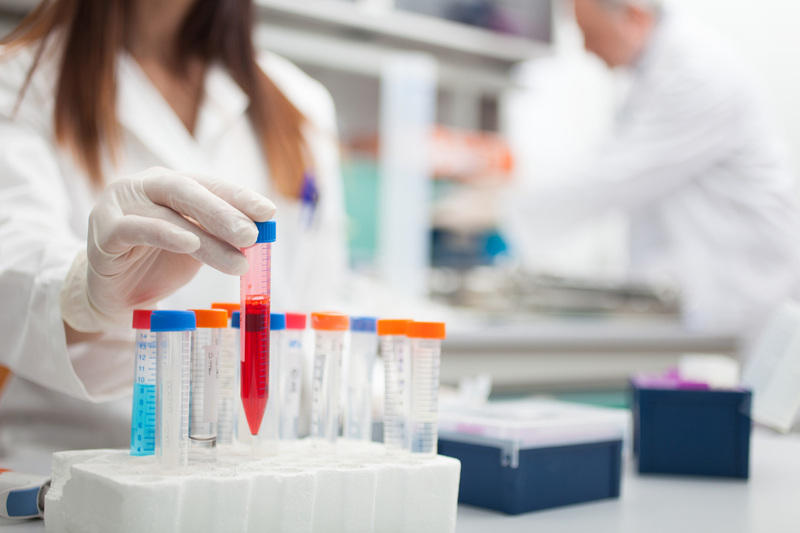 If you purchase a POC PT/INR testing device independently from an online retailer or other retail source, you will not be able to use that device in connection with an IDTF that provides the crucial services you and your physician will likely require. When you enroll with an IDTF, you will be provided with the equipment and the ongoing supplies you need for testing. One of the important benefits of using an IDTF is that these companies will work with your physician to obtain your prescription for self-testing and contact your insurance provider to discuss your coverage status based on your insurance plan design. In addition, the IDTF companies that provide these services can ensure that the device you are using is safe and in good working condition, that you are notified promptly if any product updates or recalls occur, and that any company warranties are honored. These services will not be available if you purchase the device on your own. 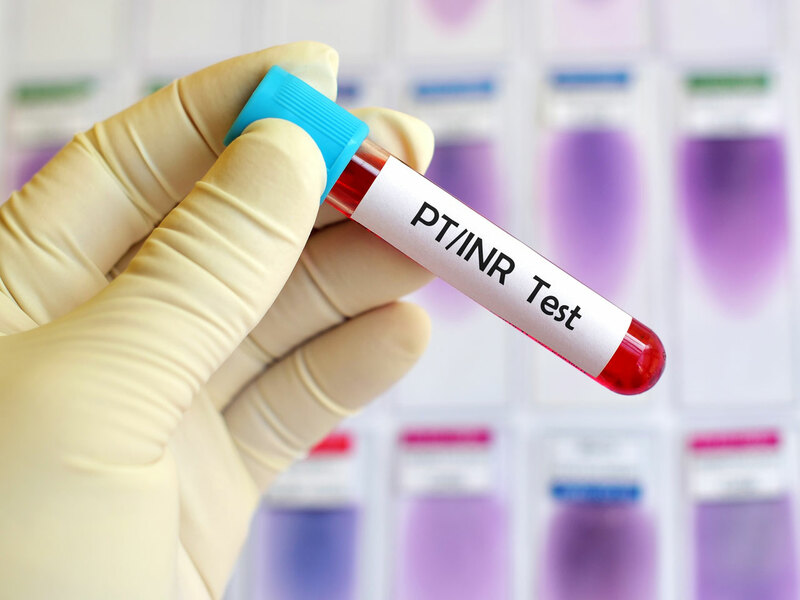 Before purchasing an INR self-testing device on your own, talk with your health care provider to make sure that this will be an appropriate medical decision for you. What can I tell my healthcare provider if I am interested in INR self-testing? It is important to work together with your healthcare provider to come up with the best plan to monitor your INR and adjust your warfarin dose, as needed. Some healthcare providers may be hesitant to switch to an at-home monitoring device for a variety of reasons, including the cost of the device, hesitancy about giving medical instructions over the phone, and concerns about lack of good communication between patients and themselves.Discuss the pros and cons of using a POC device with your healthcare provider to help determine whether it is the right option for you. You can use the following downloadable checklists to guide this discussion with your doctor or healthcare team. Developed with support of a grant from Roche Diagnostics. Matchar D et al. Effect of home testing of internal normalized ratio on clinical events. 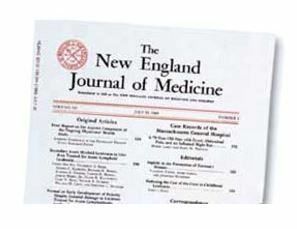 NEJM 2010;363:(17):1608-20. Heneghan C et al. Self-monitoring of oral anticoagulation: systematic review and meta- analysis of individual patient data. Lancet. Available online 30 November 2011. Yang DT et al. Home Prothrombin Time Monitoring: A Literature Analysis. Am J Hematol 2004;77:177-186. Dorfman DM et al. Point-of-care (POC) versus central laboratory instrumentation for monitoring oral anticoagulation. Vascular Medicine 2005;10:23-27. Gardiner C et al. Patient self-testing is a reliable and acceptable alternative to laboratory INR monitoring. Br J Haematol. 2005;128:242-7. Perry SL et al. Point-of-care testing of the international normalized ratio in patients with antiphospholipid antibodies. Thromb Haemost. 2005 Dec;94(6):1196-202.